Oldham Community Leisure (OCL) has been highlighted as a community business that’s leading the way by breaking down barriers to healthy lifestyles in the 2019 Parliamentary Review. The Review, an independent political journal published annually, allows private and public sector organisations to share and promote their best practice, with the goal of raising standards. With a readership upward of 500,000, The Review is an essential read for policy makers, business executives, politicians and stakeholders. The 2019 Review article focuses on how OCL has tackled Oldham’s health challenges and raised participation levels by offering community-based activities and health intervention programmes, such as the Falls Prevention and Exercise Referral services. 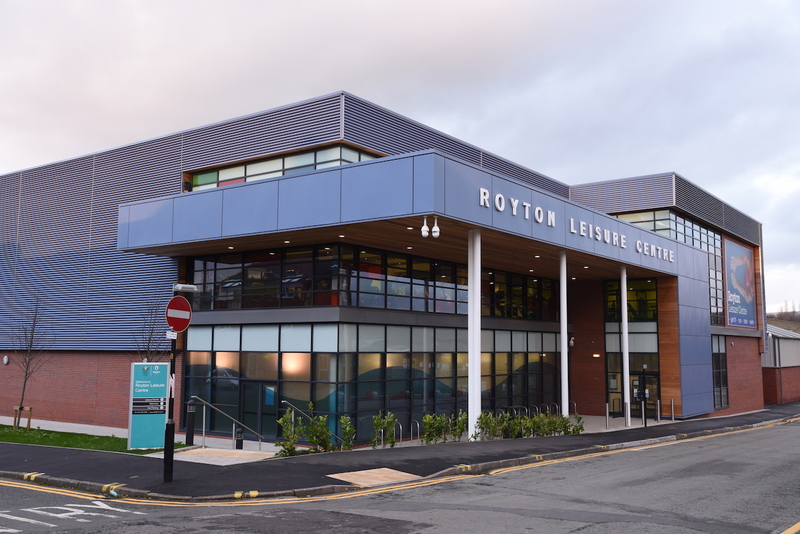 It highlights how, as a charitable organisation, OCL reinvests every penny of surpluses back into the local community, allowing it to offer, for example, free adult lessons for non-swimmers at each of its pools. OCL Chief Executive and Chair of Community Leisure UK, Stuart Lockwood, says: “We are honoured to feature in this year’s Parliamentary Review, showcasing our ongoing commitment to improving health and wellbeing in and around Oldham. Our article demonstrates strategies we’ve successfully employed to make sure Oldham residents, particularly in more deprived areas, have access to the tools to build healthier lifestyles. Last year, for example, we donated £2,000 towards the set-up costs of Junior Parkrun in Oldham. Around 40 runners now take part and this number grows weekly. In an exclusive foreword to The Review, the prime minister Theresa May focuses on four ‘grand challenges’, which include leading in changes to the future of mobility and meeting the challenges of our ageing society. OCL is among many of the UK’s foremost leisure organisations demonstrating their commitment to tackling these challenges in the Review.